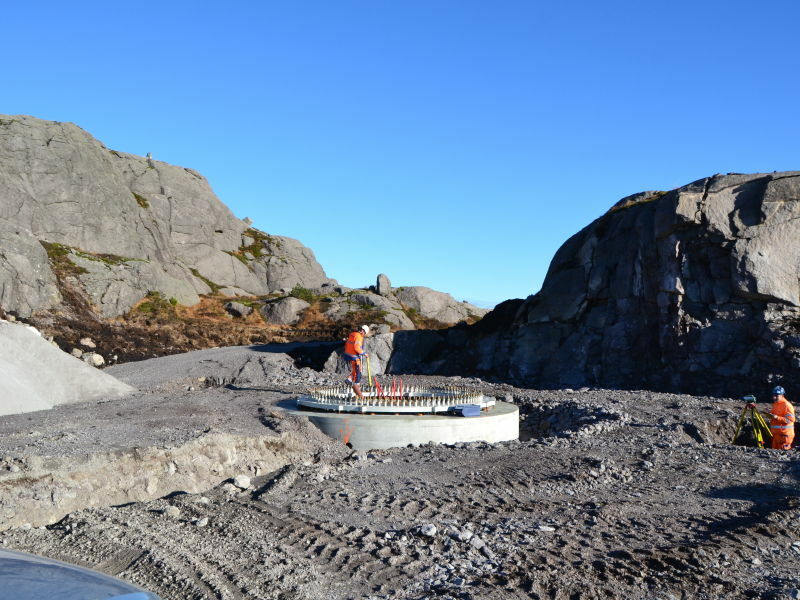 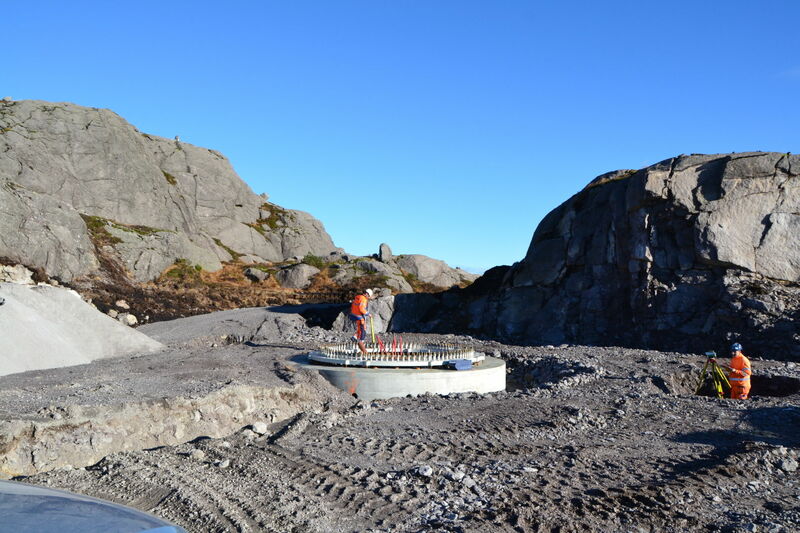 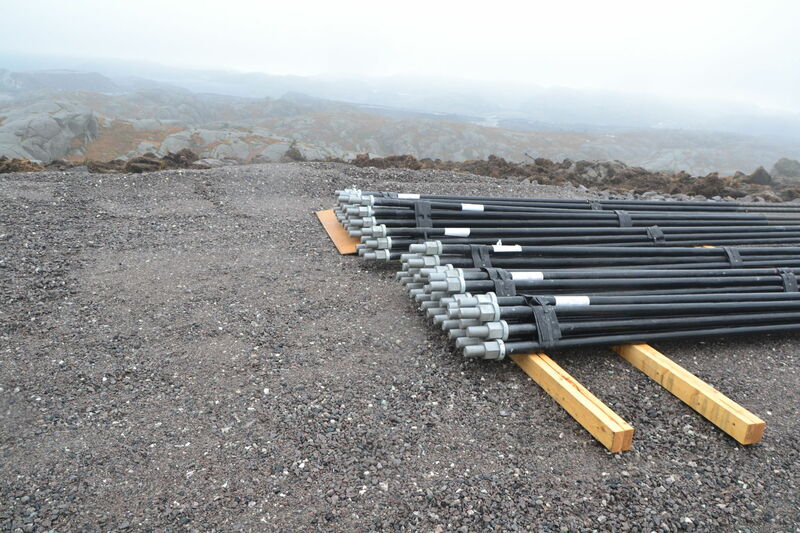 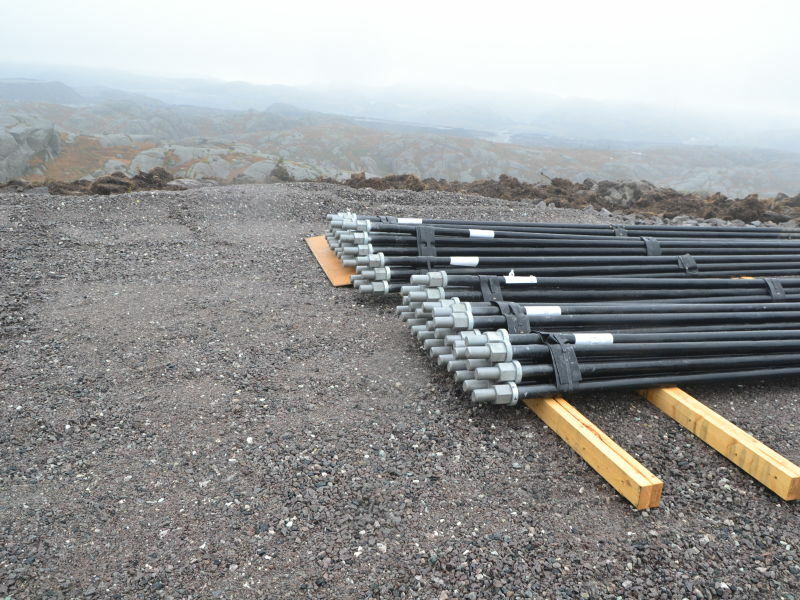 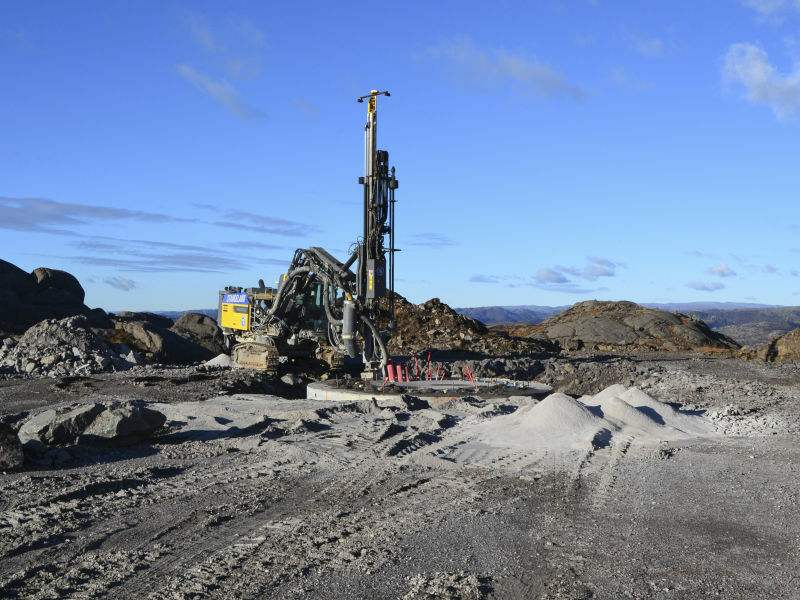 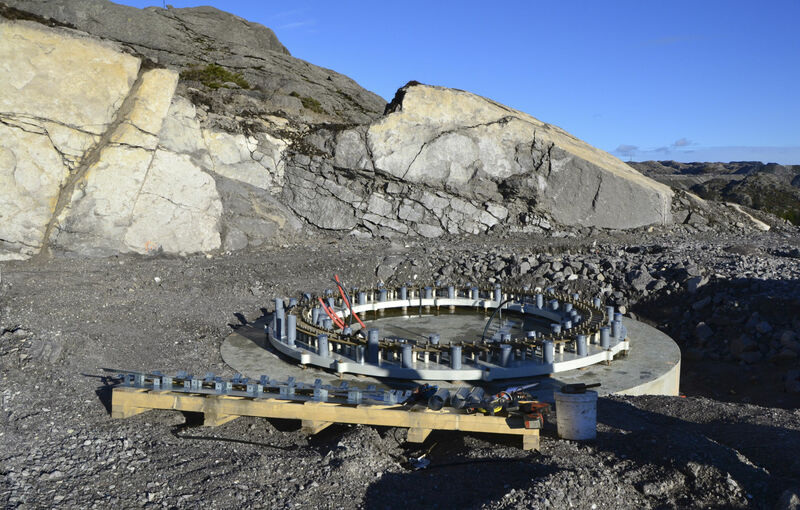 Peikko Group’s Norwegian subsidiary Peikko Norge AS delivered Rock Anchor Foundation Technology to Tellenes wind park, which is locaded at the Sokndal and Lund municipalities in Rogaland county, south-western part of Norway. 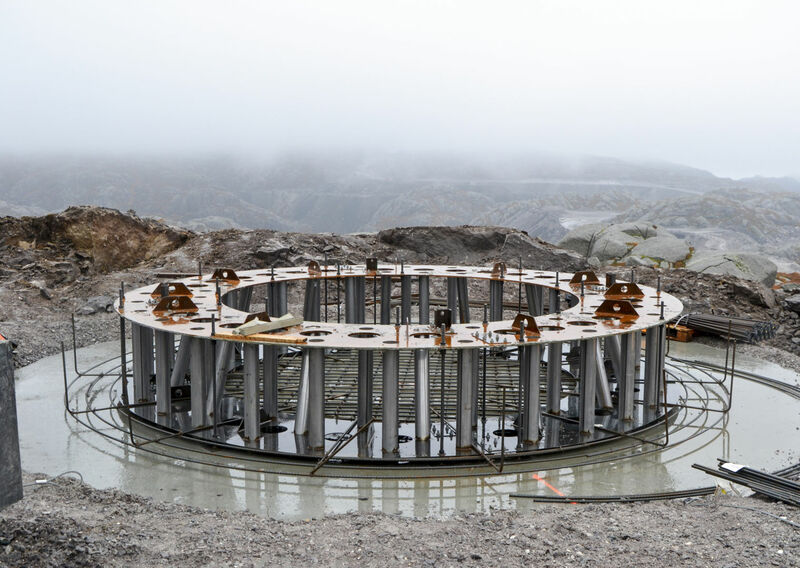 Peikko was responsible for the foundation design with the structural calculations and delivered all of the steel components to the 50 wind turbine foundation. 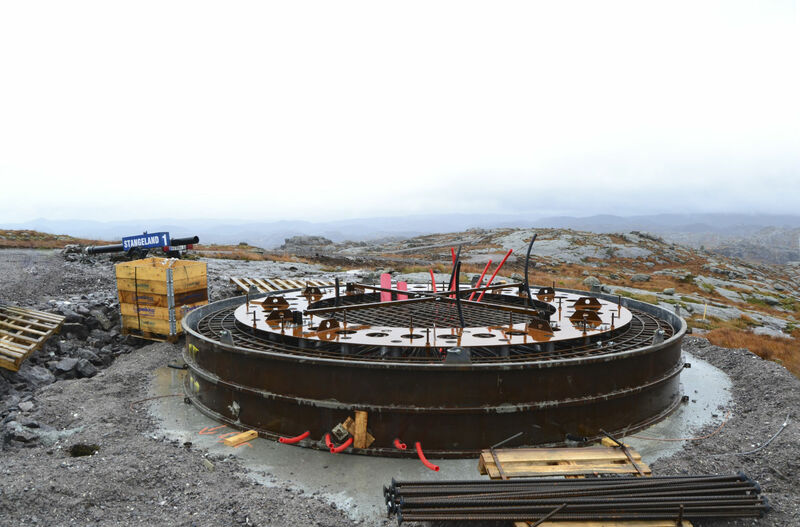 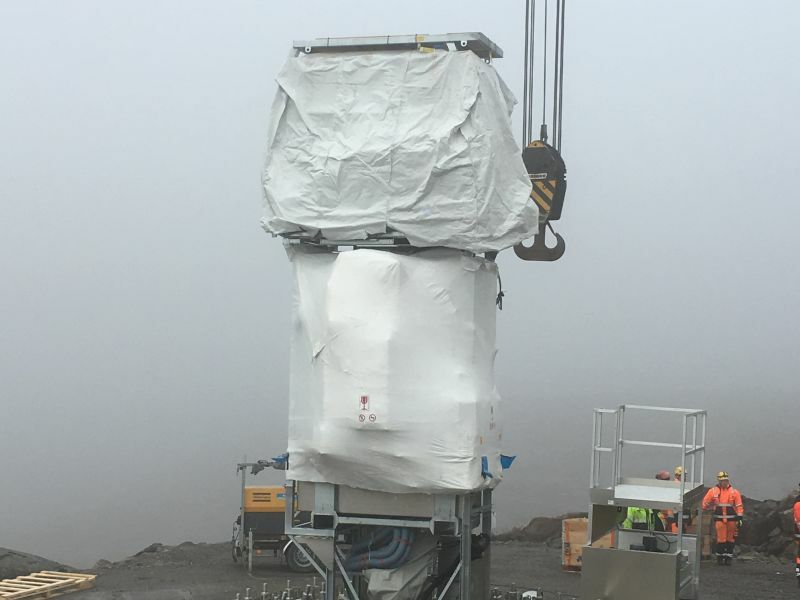 The deliveries included FATBAR rock anchors, tower adapter plate with tower flange connection bolts, drilling templates- and assembling system, and a special reinforcement steel technology. 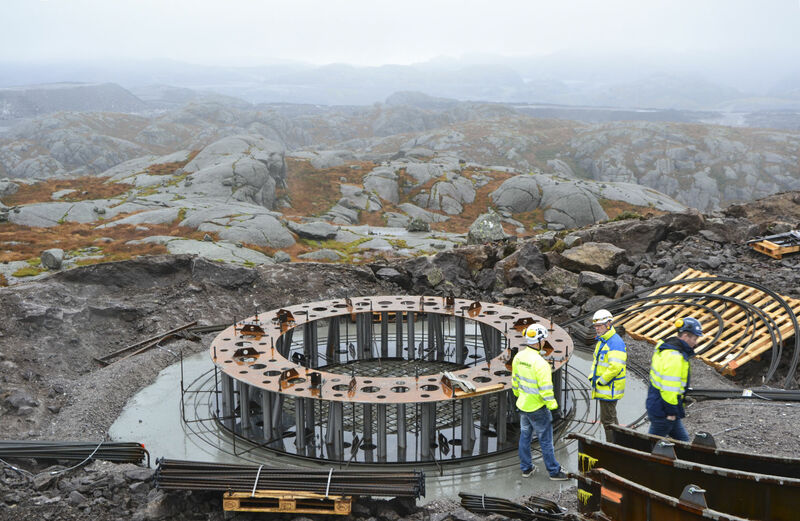 The wind park was developed by Zephyr and Norsk Vind Energi, and their project investor is BlackRock. 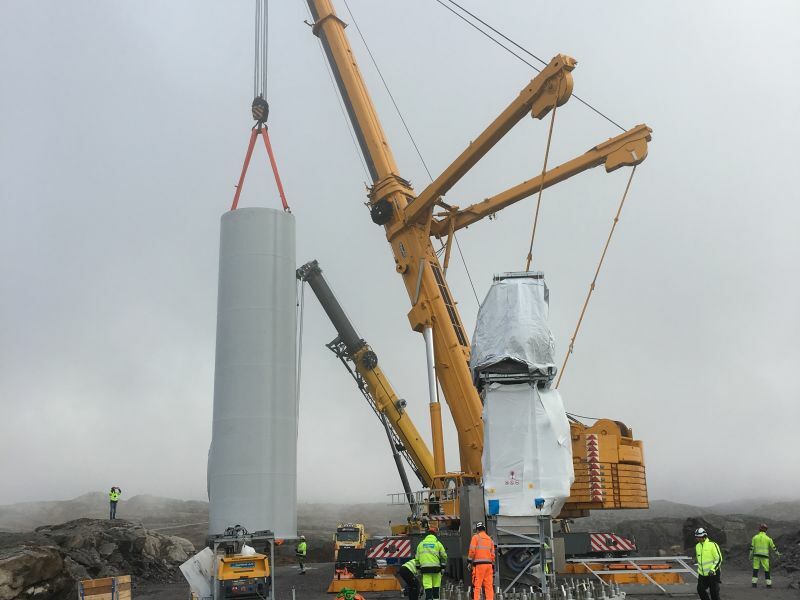 Google has bought the entire 12-year power production of the wind park, to supply their European data centers with renewable energy. 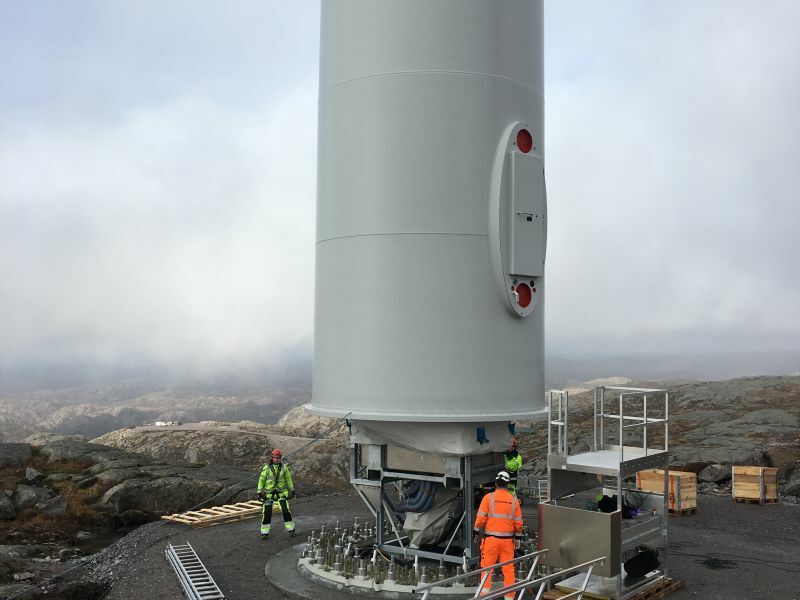 The wind park was completed and put into operation in September 2017. 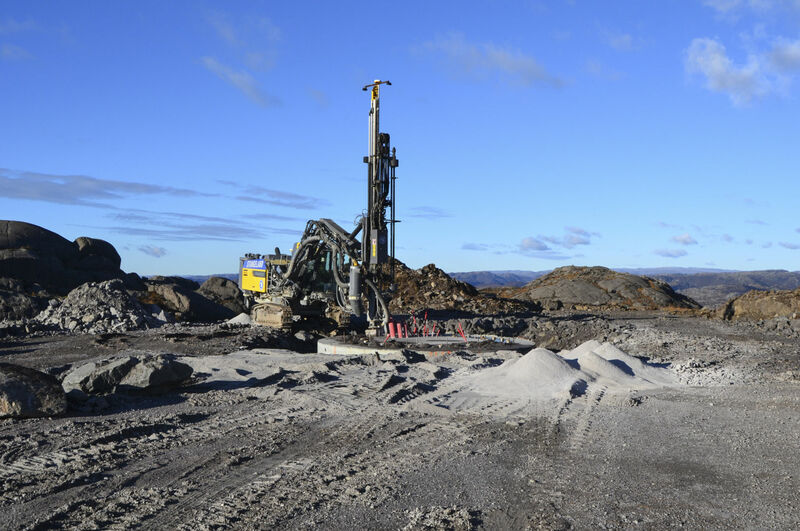 The heavy maschinery contractor Stangeland Maskin AS, was responsible of the civil earthworks and infrastructure. 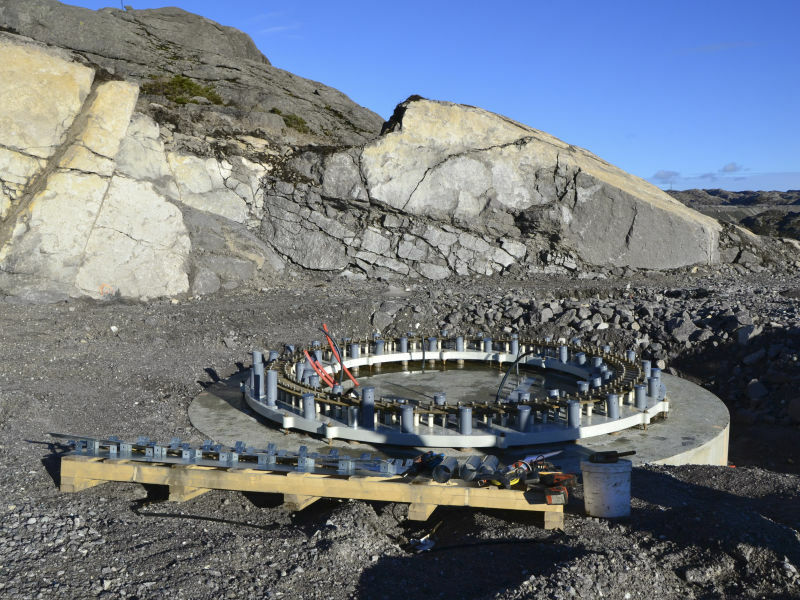 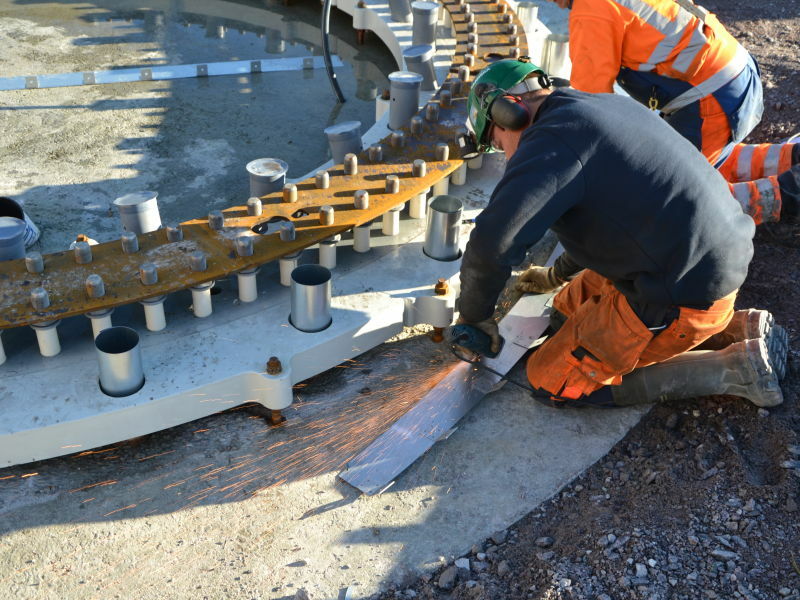 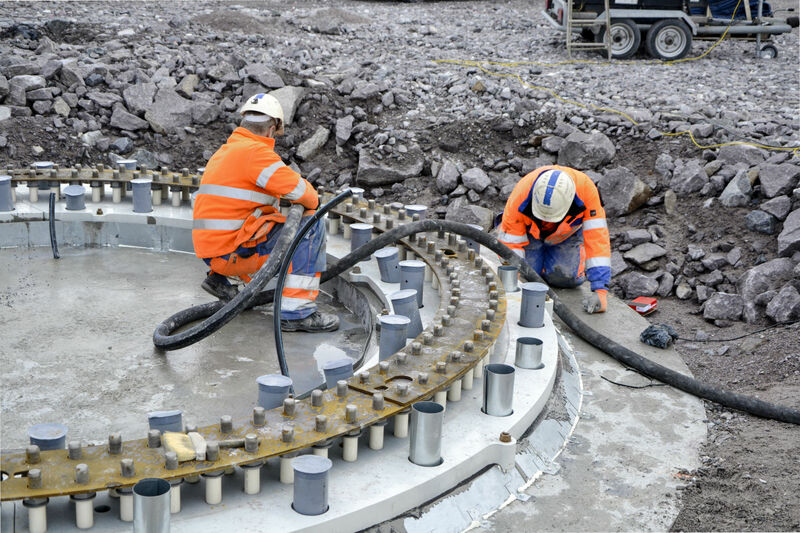 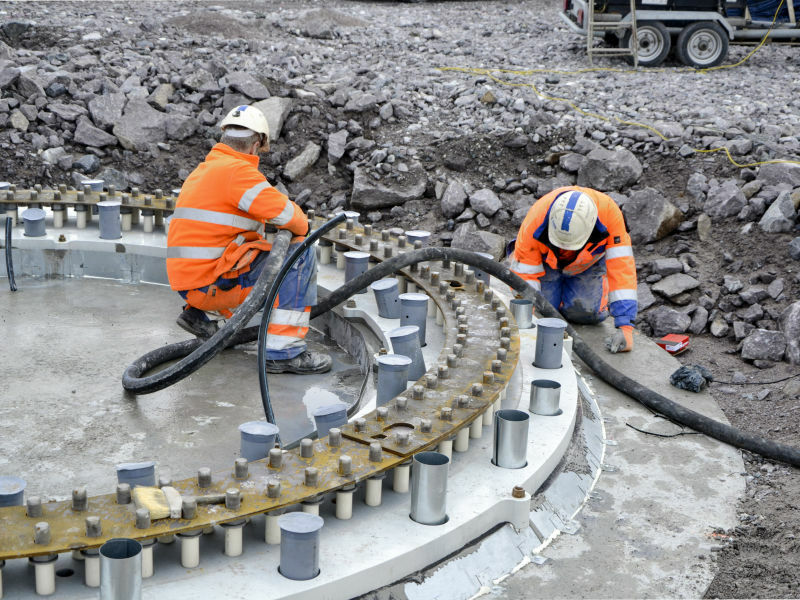 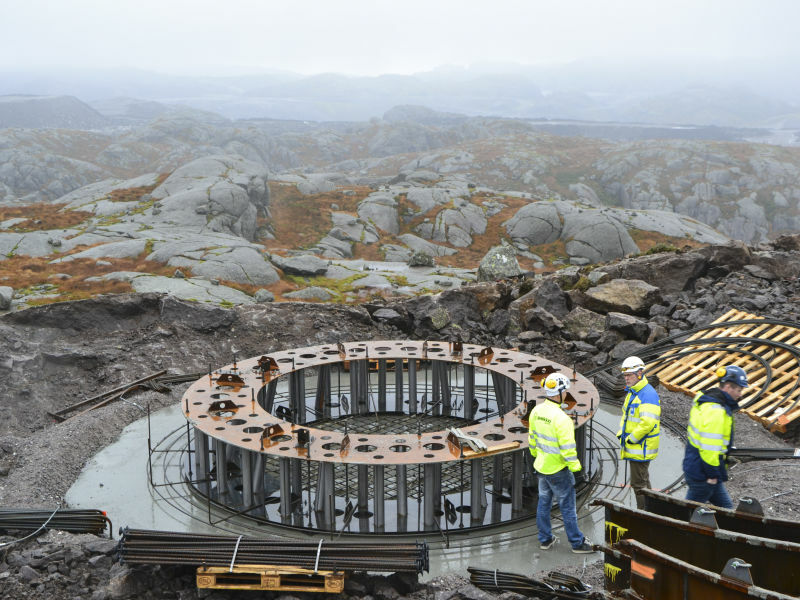 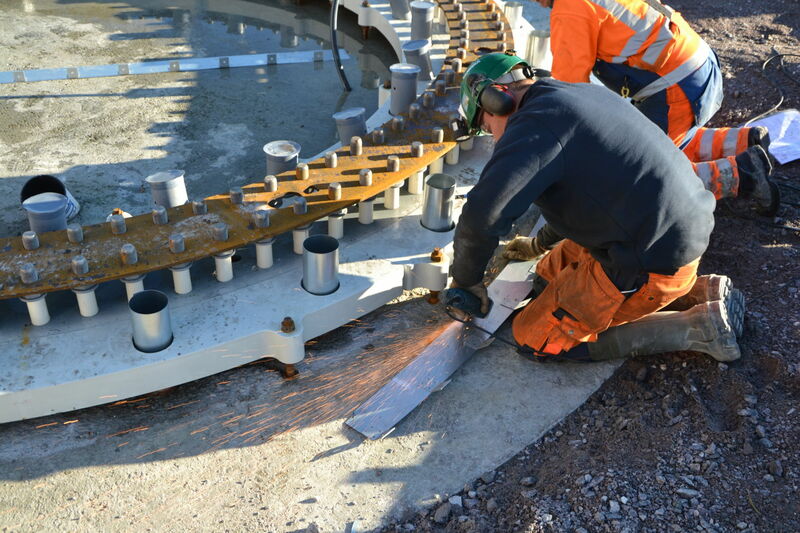 Their subcontractor Skanska AS carried out the technical assembly of steel components and casting works of the Peikko Rock Anchored Foundations. 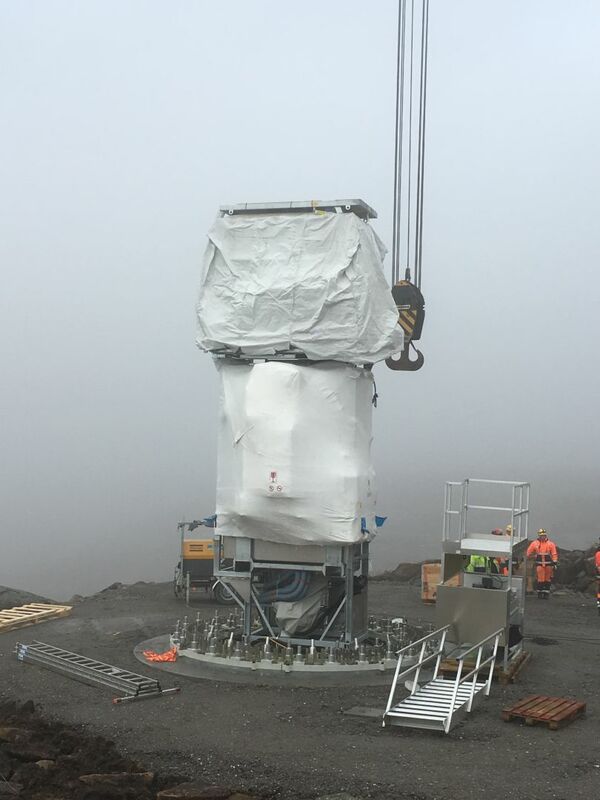 Siemens delivered 50 of their SWT-3.2MW-113 turbines with hub heights of 93 meters. 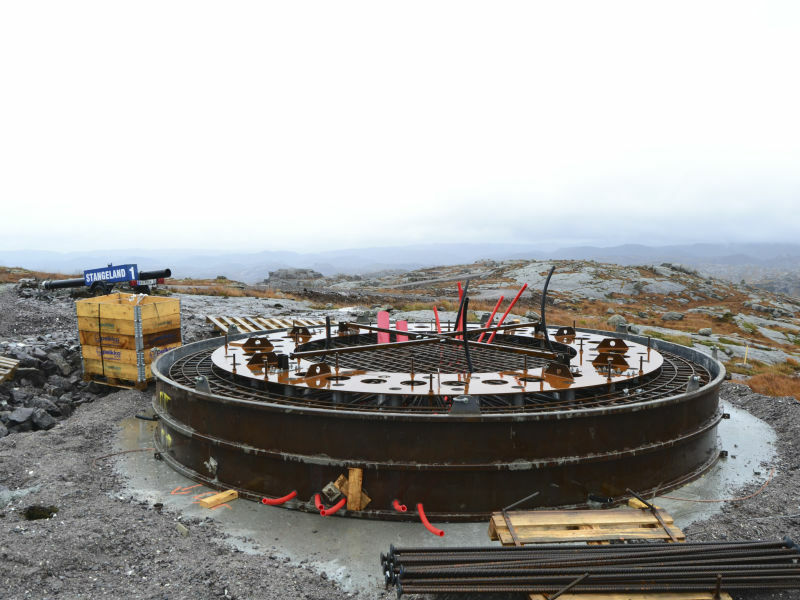 The opening of Tellenes marks a historic day for Norwegian wind power. 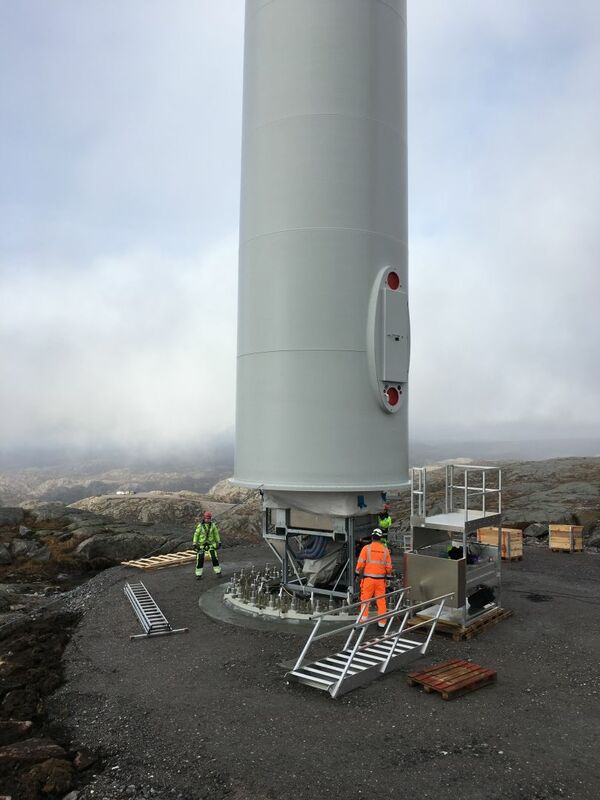 Within 14 months, the team behind Tellenes have built a power plant the size of the Alta power station, which in it self is an impressive feat. 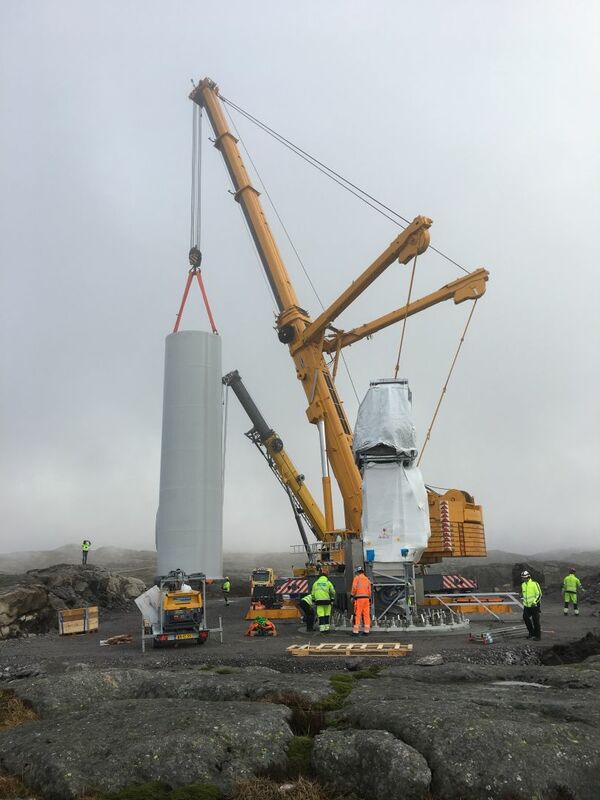 Moreover, with BlackRock as owners, and Google as the PPA off taker, we have now firmly established wind power as an industry for the future in Norway, Isachsen continues.